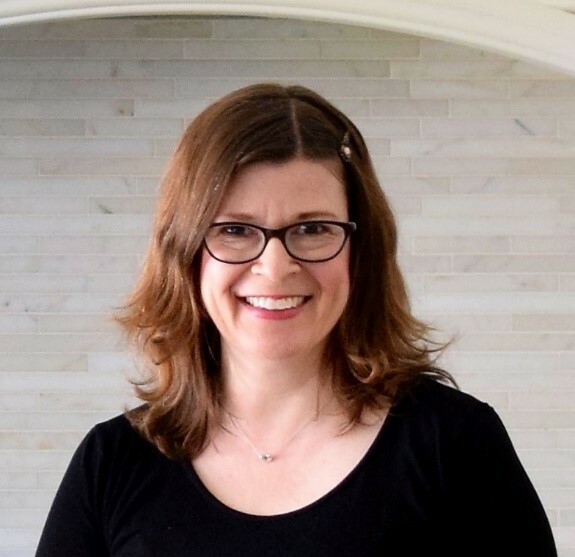 Shauna has over 25 years of experience in nutrition, including work as a Clinical Dietitian in nephrology and neurosurgery right here at Sunnybrook. She now works with private clients as a Consulting Dietitian at family practice clinics, and for a variety of corporate clients. Most recently, she has developed nutrition education and cooking demonstrations that combine scientific knowledge with culinary education for her clientele. Her demonstrations are unique, informative, delicious and a lot of fun. Fortunately, she also has time in her busy practices to be an instrumental part of Wellspring’s Nourish development and leadership team. If I wasn’t a Dietitian, I was interested in becoming a psychiatrist. My favourite dish is actually one that we make at Wellspring all of the time. It is the Sweet potato peanut stew with kale. It has every ingredient that I love to include in my cooking! Sweet potato fries! Yes, I do love sweet potato anything! Something that you have learned about yourself, others or food since working at Wellspring. I didn’t realize how much I love seeing people try new ingredients that they they never would have been introduced to. This is a true passion that I would have never discovered if it wasn’t for the Nourish cooking demos. Who is your chef icon/inspiration? I have to say cookbook author Bonnie Stern. She was way ahead of the game with ‘Heartsmart’ cooking and her recipes really work well and taste delicious. 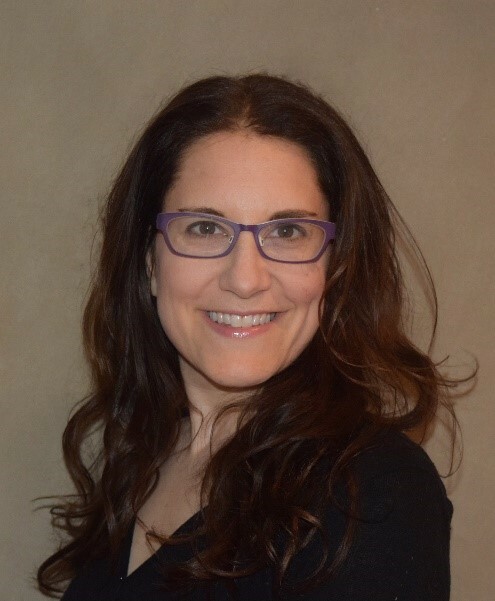 Cara Rosenbloom is a registered dietitian, culinary instructor and professional writer. 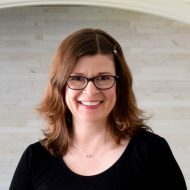 She’s principal of the nutrition communications company WordsToEatBy.ca, and a freelance writer for the Washington Post, Today’s Parent magazine, Heart & Stroke Foundation, and many other publications. She’s also the co-author of the award-winning cookbook Nourish: Whole Food Recipes featuring Seeds, Nuts and Beans. She’s currently working on her second book, a guide to nutrition for children, which will be published by Random House in September 2019. Particularly when thinking about the educational component of Wellspring’s Nourish program, her skills in nutrition and communications is an ideal combination. I love music and play drums. My mom’s red lentil soup, which we will be teaching at Wellspring! I don’t associate guilt with eating. Food is about both nourishment and pleasure – I get both from a wide range of foods! There is a lot of nutrition misinformation coming from well-meaning friends or faulty online sources. Wellspring’s Nourish classes rely on science to help take the fear our of food and bring back the pleasure of eating. It’s inspirational! Wellspring’s own Shauna Lindzon. Her hot and sour soup is life-changing. 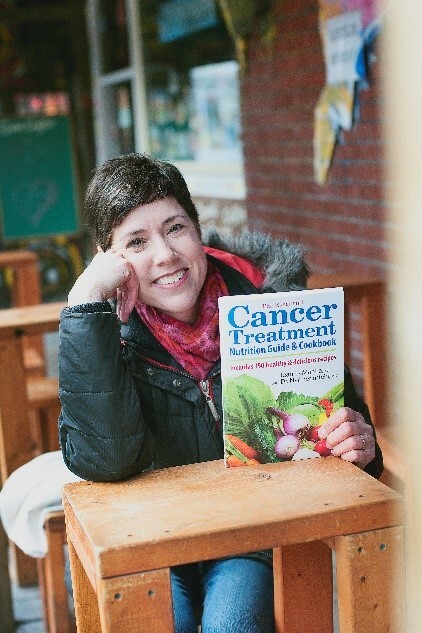 Jean is a registered dietitian, cancer survivor and author of the best selling cookbook The Essential Cancer Treatment Nutrition Guide and Cookbook which may be familiar to you. 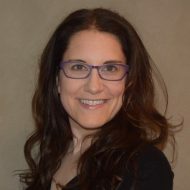 She is the co-creator of the newly released Cancer Risk Reduction Guide and her latest book The Complete Lymphedema Management & Nutrition Guide will be out in spring 2019. 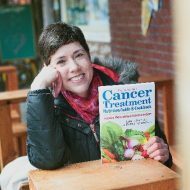 She serves cancer patients and those who care for them by providing evidence-based and proactive nutrition guidance via telephone-based personalized nutrition sessions. She also speaks to audiences of people living with cancer and professionals in Canada and the U.S. I have been coaching kids hockey for the last 3 years and I love being behind the bench during the games. I’m now moving up to coaching 11 and 12 year olds, so I’ll see if I can still keep up. One of my favourite dishes to eat…and cook is eggplant parmesan with homemade tomato sauce. Buttered popcorn with nutritional yeast. It sounds pretty healthy, except that in order to get the yeast to stick to the popcorn, it requires a generous amount of butter or margarine. People really can change their relationship with food and develop a real enjoyment of new foods and a new way of eating. My mother cooked for 6 people every day while I was growing up and the amount of food that she prepared in her small kitchen every day for years is exhausting to think about.